Aberdeen City Council is considering a review of safety in the city's tower blocks after a blaze ripped through a London skyscraper. You might think that being able to live in castle only happens in fairytales - but here's a great opportunity to fulfil that fantasy. Highland Council has opened the doors to show the work in progress at what could soon become one of the biggest tourist attractions in the north. 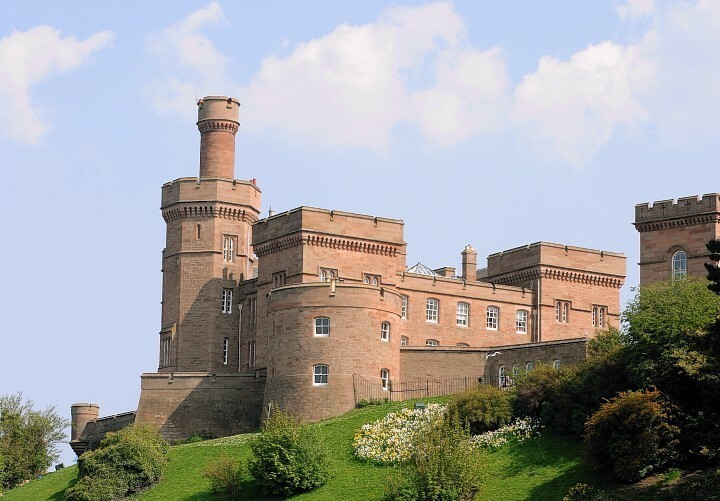 What is the view like from the top of Inverness Castle? These are glorious views from the top of Inverness Castle, previously seen by only a few fortunate people.